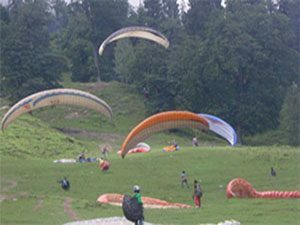 Golden Eagle Paragliding Club Bir Billing – Get in touch with us for best paragliding experience, tandem paragliding and paragliding courses at Bir Billing, Dharamshala, Manali, Kamshet(Pune), Bangalore. 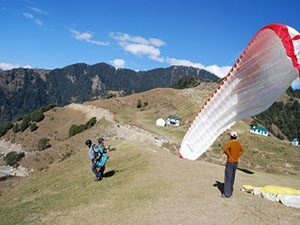 We offers the most interactive activity you can experience in Bir Billing, Dharamshala, Manali and Pune (Kamshet, Panchgani).Touch the skies and mountains top, with one of our highly experienced instructors. Have you ever dreamed of fly like a bird? Come and join us and feel the experience and thrill of paragliding. During the flying you will be above the mountain and views are breathtaking. We fly all across the india. In North zone, Bir Billing, Dharamshala and Manali and in West zone, Pune (Kamshet, Panchgani). We also flew In Bangalore and around it. 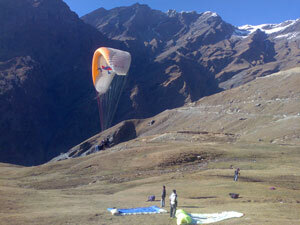 These are the best sites for paragliding across india.